Weekly or bi-weekly 60 minute 1-on-1 life coaching sessions are a wonderful way to invest in yourself for a happier you. It is a safe space where you can focus on how to lead a more delicious life. Navigating transitions and change: Clients have come to see me for a variety of issues, such as seeking balance (work/life/family/me), rediscovering their passions, learning to make new choices, finding their voice, learning to appreciate themselves, learning to deal with their anxiety, overcoming self sabotage and many other issues. Sometimes clients only know that they need to start doing something different because they feel that their life is not fulfilling. They come to coaching to figure out the ‘what’ and ‘how’ of their journey. 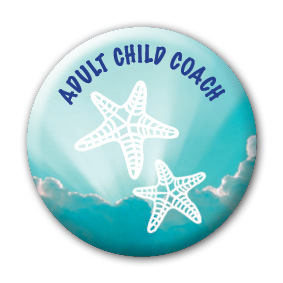 Coaching for ‘adult children’: I also of fer more specialised life coaching for adults who generally feel overly responsible (more adult like) but also completely vulnerable and overwhelmed (more childlike), because of shared limiting beliefs they have developed during a less than perfect childhood. These adults tend to revert to childlike behaviours (also called ‘adult children’) find it hard to navigate relationships at work and deal with authority, struggle with romantic relationships, often feel overwhelmed or burnt out by the many aspects of adulthood. The sessions aim to guide you to a place of understanding and acceptance of yourself. It will help you change HOW you are in relation to others, not WHO you are. Read more. 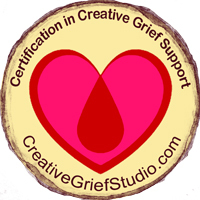 Creative Grief Support: For a ny one who has lost a loved one or something important to them, I offer ‘creative grief support’. During these sessions we explore where you may have gotten stuck in fear, shame or despair and reconnect you with your natural resilience to help you re-build your life. Read more. If you have any questions or are interested, please email me. 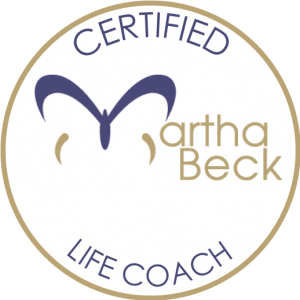 Kerstin Waddell is a Martha Beck certified life coach based in Cape Town, South Africa. She coaches people in person and over Skype.